If you're setting off on holiday this year and bringing your pet, there's some planning required. To save you time there, we've put together a list of things you need to do before setting off with your pet. Firstly, there's a difference on whether you're travelling inside the EU Member States or outside of them. Let’s assume you're travelling within the EU (where there will be no requirement for quarantine). In this case, your pet must be accompanied by an EU Pet Passport, which is available from private veterinary practitioners, and this demonstrates that your pet is currently immunised against rabies. Outside of this, the rules change, so it's best to check with the Department of Agriculture for other regions. 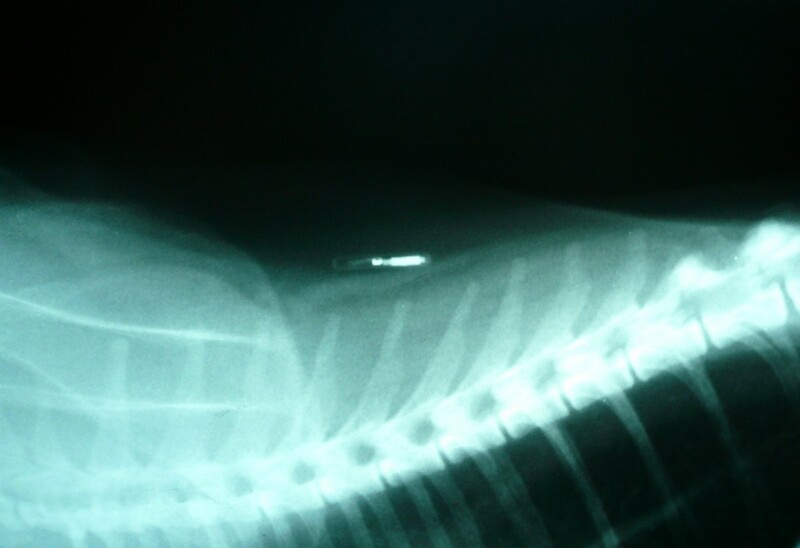 In Ireland, the Department of Agriculture, Food and Marine stipulate that your pet must be identified by a microchip, available from a veterinary practitioner. There are requirements for specific shots / vaccinations to not only be up to date, but to have been administered within a specified date range prior to travel. These must also be recorded on the Pet Passport by your Vet. 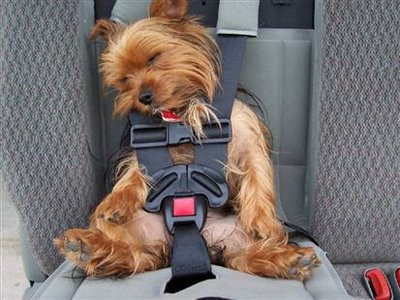 It's very important that you make your pet feel comfortable on their travels as they might find it somewhat stressful. For this reason, it's a good idea to pack some of their favourite items, such as toys and blankets and their usual food, so they feel at ease. 5. Have a collar, leash and tags It's imperative that you keep your pet under control at all times, especially in airports and ferry terminals. In the event of them getting lost then they must be easy to identify too, so make sure they have a proper collar and tag on them. 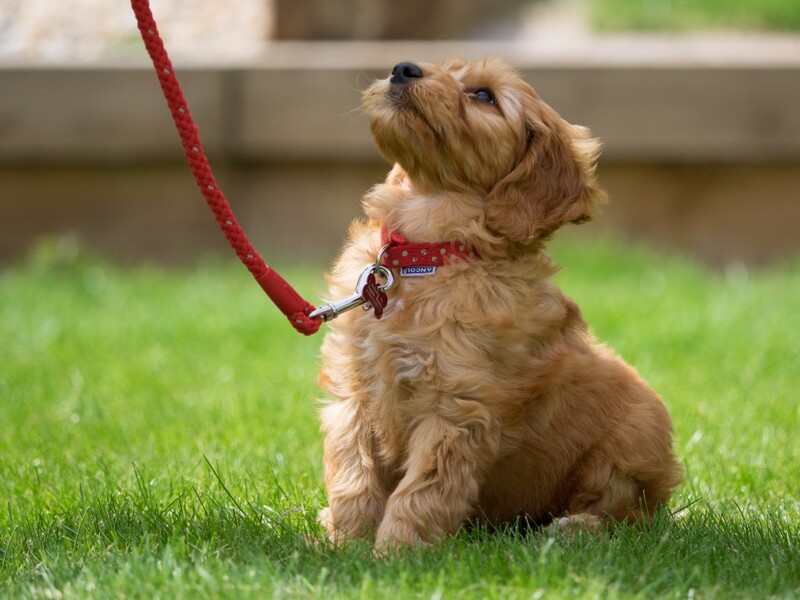 You can’t assume that at any stage of your journey that you'll be able to get access to food or water for your pet, so it's safest to bring your food and water bowls, pet food. While while water will always be tricky with airlines, you can bring it in the car if you're using the ferry. According to the AA and Dogs Trust, there is an inherent risk with driving a car with an unrestrained dog in the car. 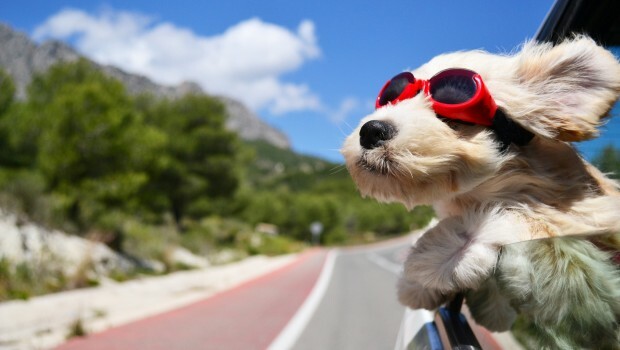 Not only can this be potentially distracting, but there is more danger in the event of a collision as even at travelling at 50km/h, in the event of a crash a dog can be thrown about inside the vehicle with a force of 30-60 times their body weight making them potentially lethal to other occupants. There are various types of dog restraints available, or varying quality so invest in the best you can afford. A dog will be restless when travelling, so it's a good idea to take the dog for a long walk first. This will use up a lot of its excess energy before you keep it for a prolonged period in the car. If you're going to ask your beloved pet to stay in its kennel for a long period on a flight, they need to feel comfortable in it, so they need to get used to their surroundings. 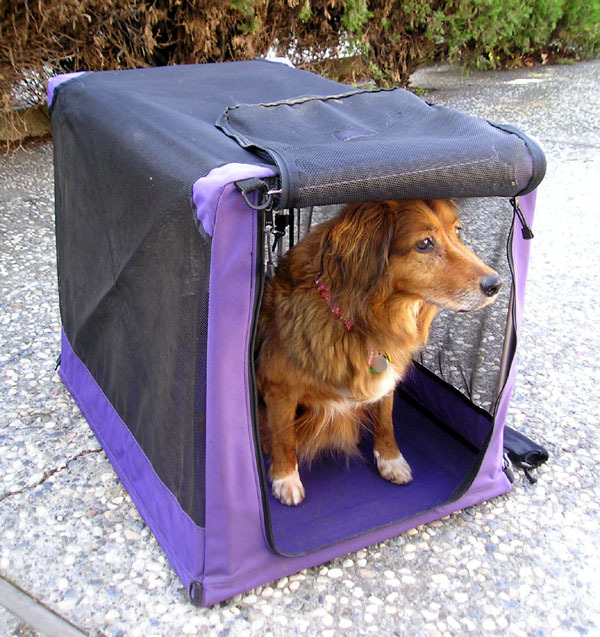 You can assist that by getting them to sleep in their dog cage for a few days leading up to the flight. There isn’t much explaining needed for these. If you pet poops in an airport you really don’t want to pick up with your hands, do you? If your pet gets lost in transit, trying to explain to a foreign police officer or anyone else for that matter about how cute your pet is and describe it in broken Spanish isn’t a good idea. The safest thing is to take some photos of the pet so it can be identified easily.